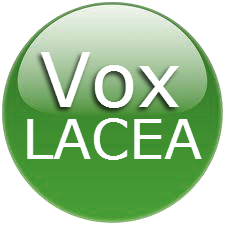 LACEA is now the leading association of economists interested in the problems of economic and social development in Latin America and the Caribbean. For 25 years we have contributed to strengthening ties between the research community and economic decision makers in the region and we have fostered debate and dissemination of better economic and social policies based on economic research. On the occasion of our 25th Anniversary we ask you to donate to make LACEA financially sustainable for the years to come. Please take one minute to donate and join in the celebration of this milestone. Thank you! We are pleased to announce that the process to elect the Vice President for the period 2018-2019 (to become President for the period 2020-2021) and six new members of the Executive Committee for the period 2018-2021, is now open and will close on November 19th, 2017 at midnight. 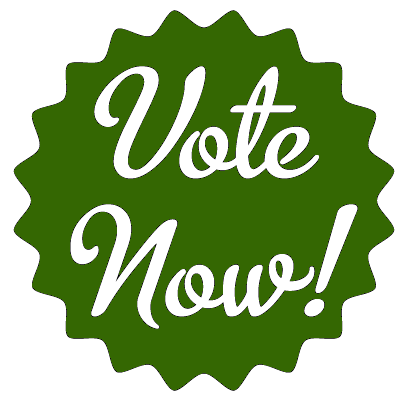 Please submit your votes here. 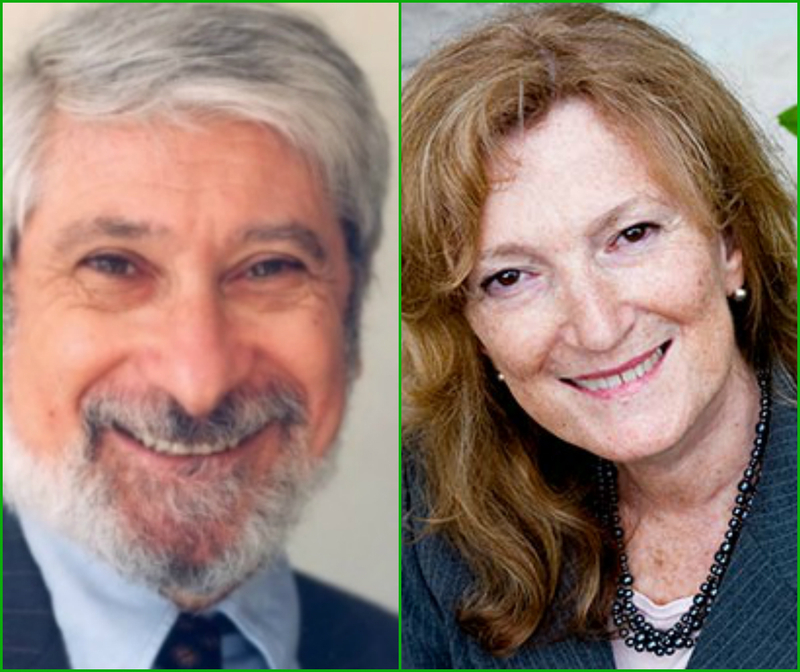 Congratulations to Professors Albert Fishlow and Nora Lustig for their new title of President Emeritus in recognition for the creation of LACEA. The award ceremony took place in the context of the 2017 meeting of LACEA in Buenos Aires, November 10 (Hotel Inter-Continental, 12 PM). Read the whole announcement here. Sobre México: Temas de Economía,managed by Universidad Iberoamericana-Ciudad de México is currently seeking manuscripts with applied work on the Mexican economy. The Journal publishes online as soon as they are in final publishable form. The journal accepts articles in English and/or Spanish. Please visit this site or write to isidro.soloaga@ibero.mx for further information. 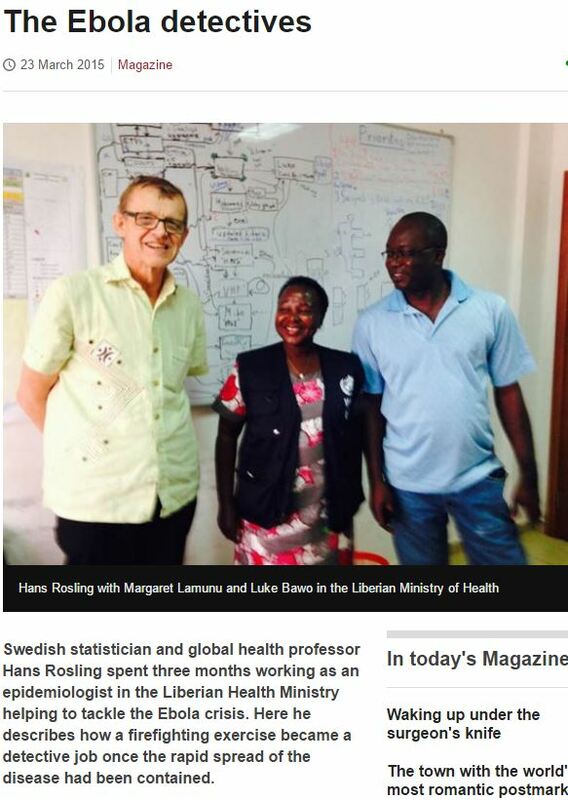 Less than a year after discovering he had cancer, Hans Rosling died in Sweden on February 7th, as reported by Gapminder. A medical doctor who dedicated his life to improving public health in the poorest countries in Africa and Asia (Mozambique and Bangladesh and most recently in Liberia during the 2015 Ebola outbreak. Starting in the field Hans Rosling made an equal or greater contribution the Development field, communicating the transformation of the Developing world that started in the 1990s, a transformation starting in but not confined to China and South Asia. He attacked the developed-developing country as an obsolete world view. Combining income, fertility and child survival rates, he painted a data driven development vision of the World that integrated demography, economics and public health data. Starting as a stunning TED talk in 2006 was eventually distilled into a series of provocative and entertaining videos on a range of subjects from religion to population growth. 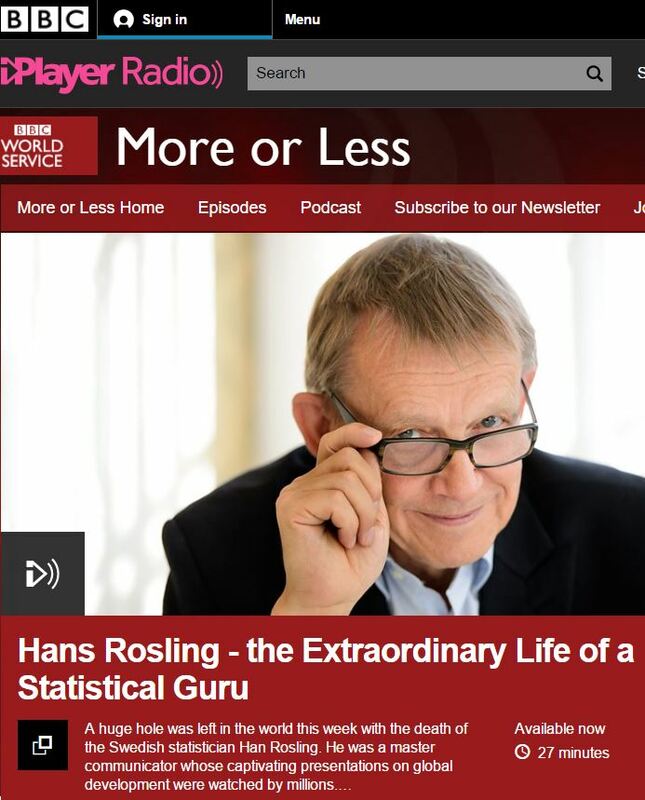 The Joy of Statistics is a 50+minute BBC special on our data driven world. More recently his “don’t panic” documentary on population growth took us back to the Dhaka and Maputo, starting of course in the hospitals he knew and in some cases helped establish. He never stopped doing field work even as he came up new passionate data arguments and ideas. Particular remarkable and moving is his work during the Ebola crisis in Liberia, where he worked with Margaret Lamunu and Luke Bawo at the Liberian Ministry Health. His 15 minute March 2015 presentation on the spread of Ebola is quite remarkable, as is the recent 25 minute post humus program done by the BBC’s More or Less group.